Sheet box Porsche. Get it? Ha. 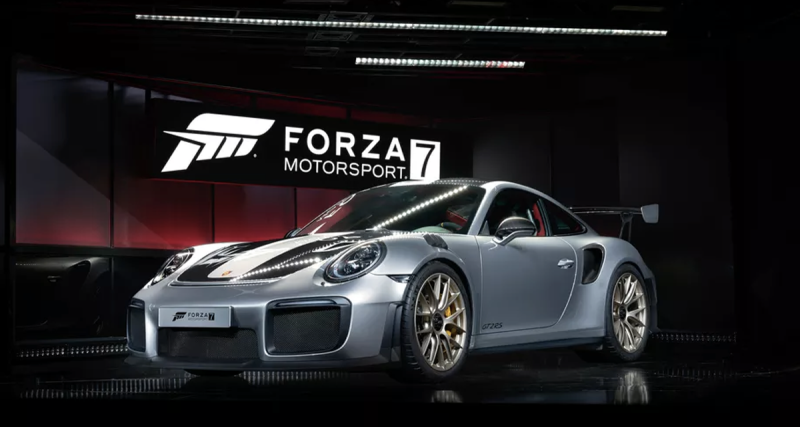 Considering how hard Porsche has tried to pretent the new GT2 RS wasn’t already introduced at E3, I wouldn’t be surprised if it kept up its games. Congrats on your COTD win canuckcharlie! We got you a GT2 RS but it actually doesn’t exist. Sorry about that.